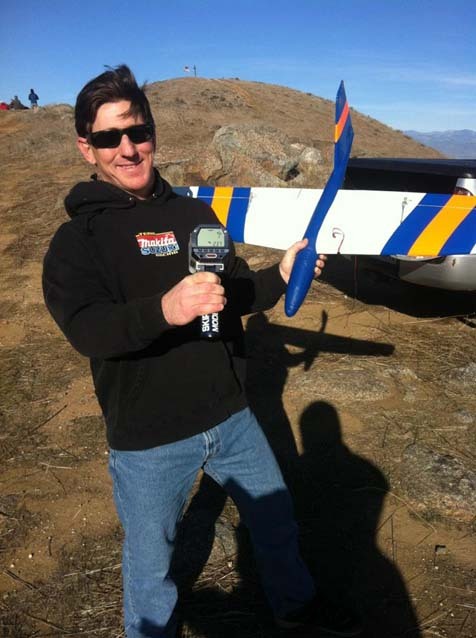 The new DS-48 Built and flown by Gregg Bolton now holds the World Record for the fastest foamie! 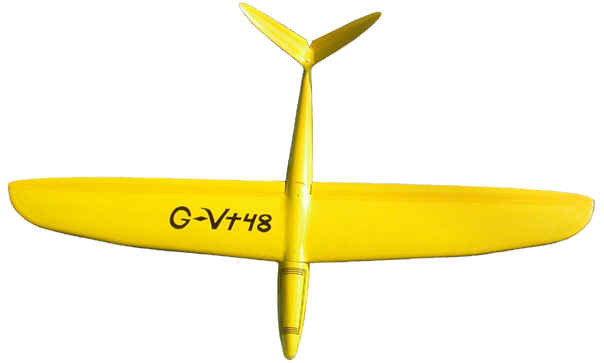 G-V-60 gets a new poly carbonate and carbon fiber V tail base. Easier to build and really tough. E-mail me for details. All designs on this site are by Steve Drake. This stuff is not just a collection of items form other sources but completely original work. 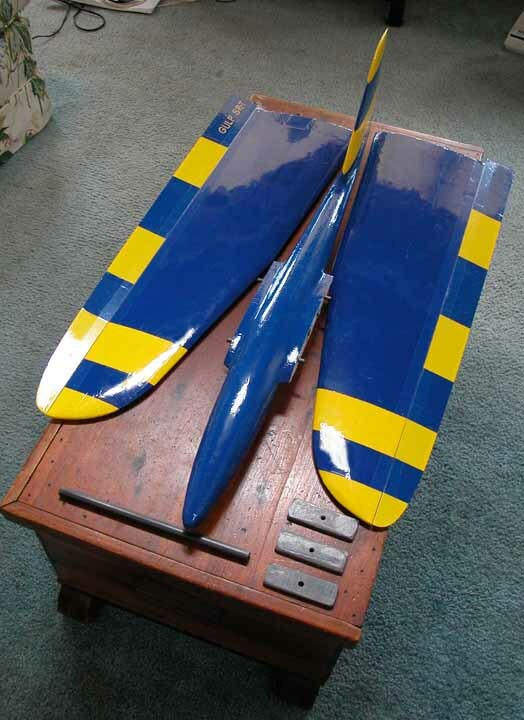 Worlds Fastest Foamie So far "only" 238MPH! Email for details and Special introductory price till May 1st. 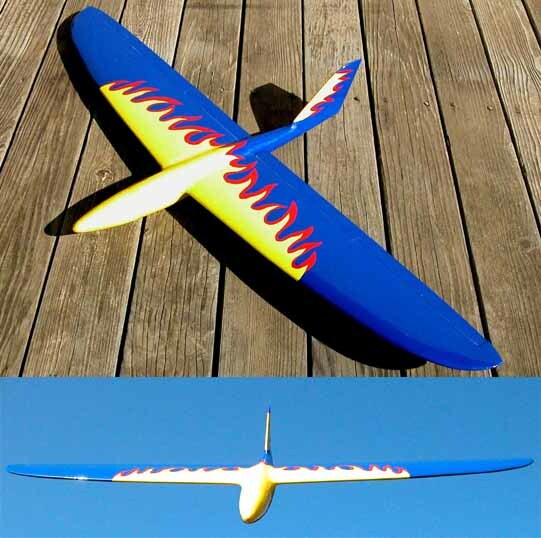 At 17.1 ounces ready to fly with a carbon ballast tube for up to 12 ounces, this wing will fly in light to the wildest winds. 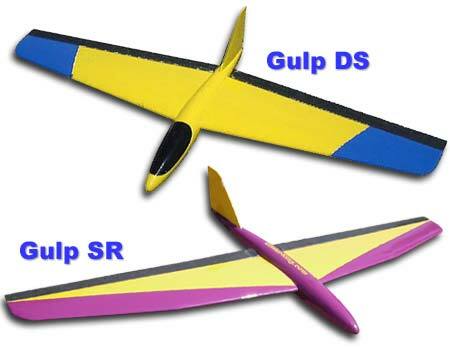 Designed for slope stunts in light to medium lift, this 15ounce EPP glider is optimized for both regular and inverted flight. 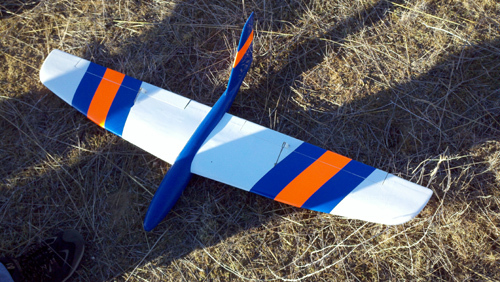 Pod and boom fuse, full flying elevator, removable nose, custom stunt airfoil and lots more. Available as a Take apart version too. "I raced 2 regular JW's and a new JW XL. The GULP smoked them.